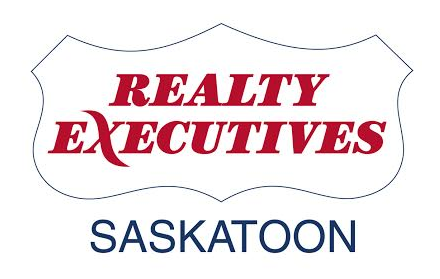 I have been "Selling Saskatoon" as a licensed realtor since 1986, and during that time have marketed and sold hundreds of properties in Saskatoon and surrounding area. I am licensed to sell residential and commercial properties, as well as farm land. Real estate is a personal business and you should expect superior skills and knowledge from your realtor in all facets of the business including marketing, financing and negotiating. When you contact me, you are contacting a professional consultant with a proven track record, up to date information and most importantly, that personal touch. Whether you are looking to buy or sell a real estate property, I promise you the results and communication you expect and deserve.